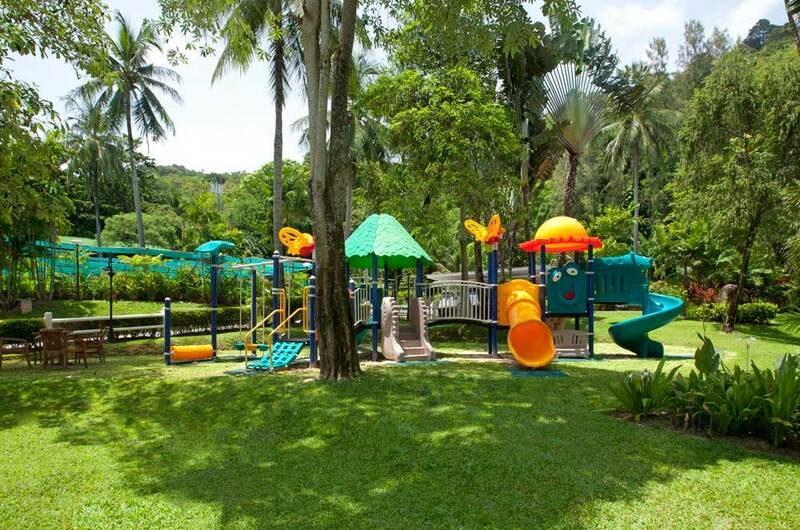 Set among 40 acres of landscaped gardens fringed by a beautiful, secluded white sand beach, its extensive facilities and services provide guests with days of limitless activity. A long time favourite of visitors to Thailand. Now’s the time to experience it for yourself. 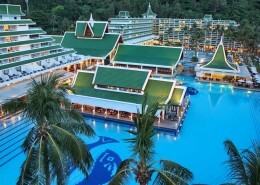 Le Méridien has long been a favourite of visitors to Phuket. 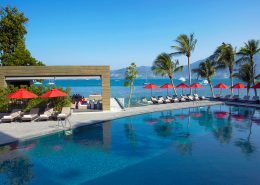 Set among 40 acres of landscaped gardens fringed by a beautiful, secluded white sand beach, its extensive facilities and services provide guests with days of limitless activity. 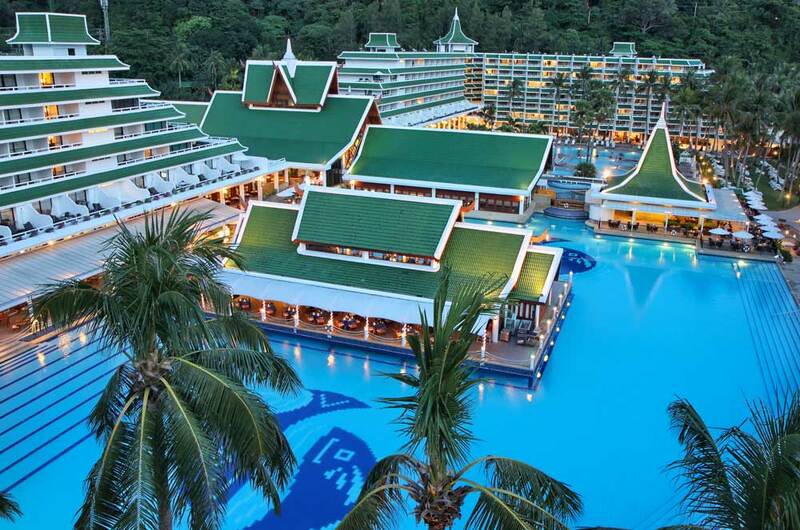 Striking Thai architecture houses its 470 guest rooms, suites and its 2 and 4 bedroom Grande Villas. Each features modern, contemporary décor, hardwood floors and a private balcony or patio. 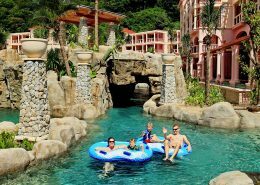 A complimentary Kids Club operates daily for children 4 – 12 years who can enjoy a day of fun, educational activities and games under the supervision of qualified, nurturing staff, leaving their parents to enjoy a little ‘me’ time at the Spa or lie poolside, undisturbed and worry free. 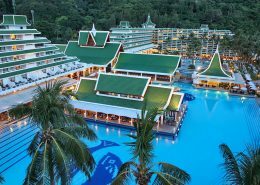 With Patong’s nightlife and markets only 10 minutes drive away, Le Méridien offers guests the convenience of being close to the action, but the serenity that comes from not staying in the heart of it. We stayed at Le Meridien during Songkran festival. We wanted near by Patong but not in Patong. Le Meridien was perfect for us. They had a fun celebration on the first day of thai new year water festival at the hotel getting the staff and guests involved in the fun. The rooms are great. As a SPG hotel it’s got the high standards you get used to quickly. 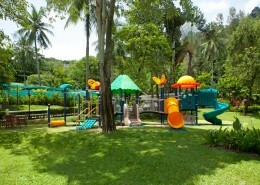 The hotel offers many activities throughout the day to do. Special Winter Rate plus Early Bird discounts. Save over 50%. Interconnecting rooms can be requested at time of booking and confirmed if available. 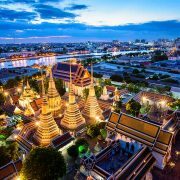 Complimentary daily Thai cultural activities. Valid for travel 01 May – 31 Oct 2019 (seasonal surcharges apply). *Terms & conditions apply: Valid for travel 01 Apr – 31 Oct 2019 (some season surcharges apply). Prices shown are a guide only, based on low season availability & subject to change. 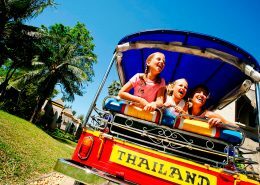 Price per adult, twin share valid for new bookings only. Other conditions may apply.